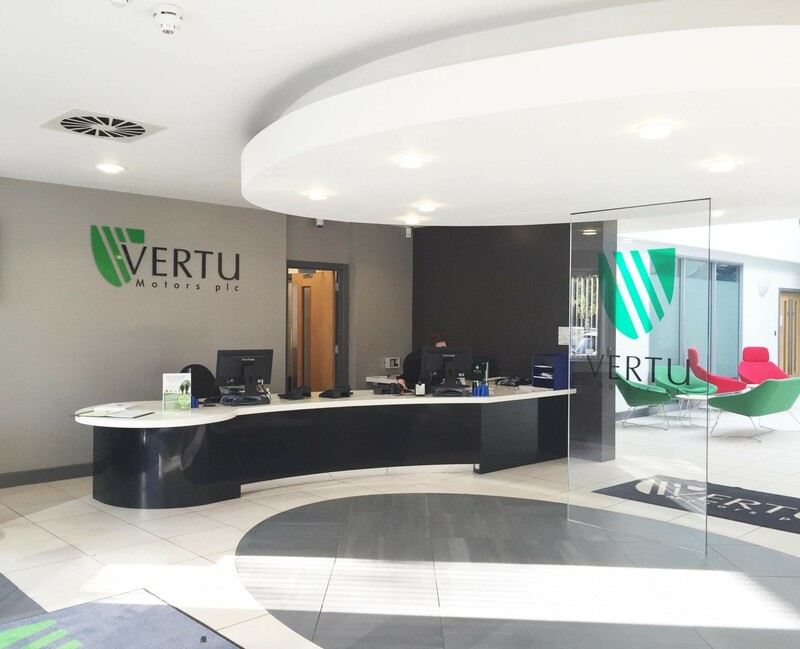 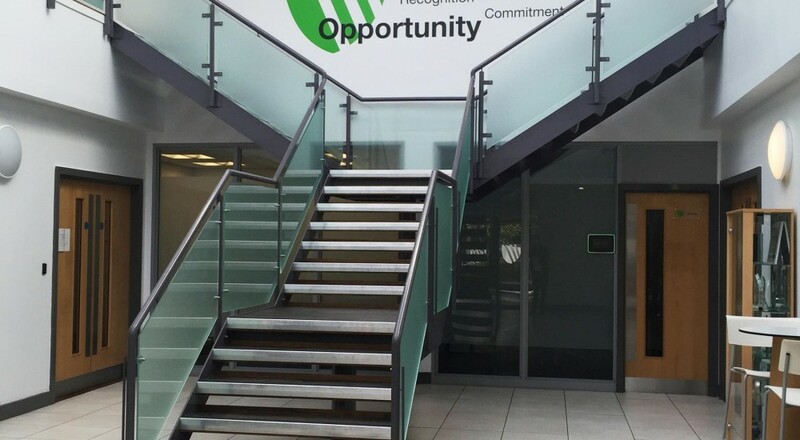 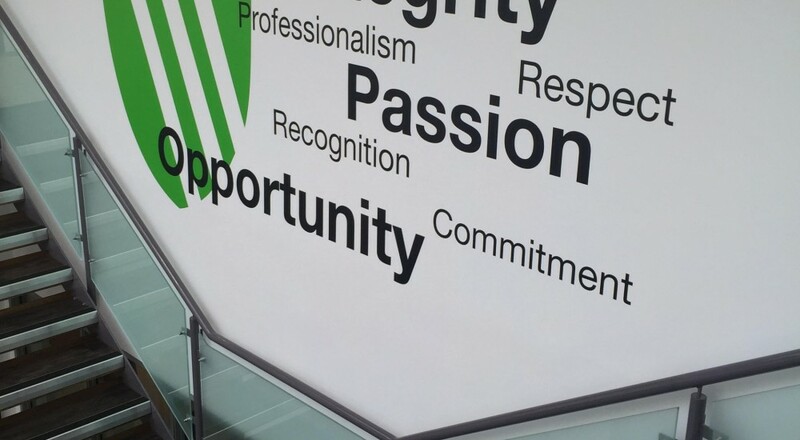 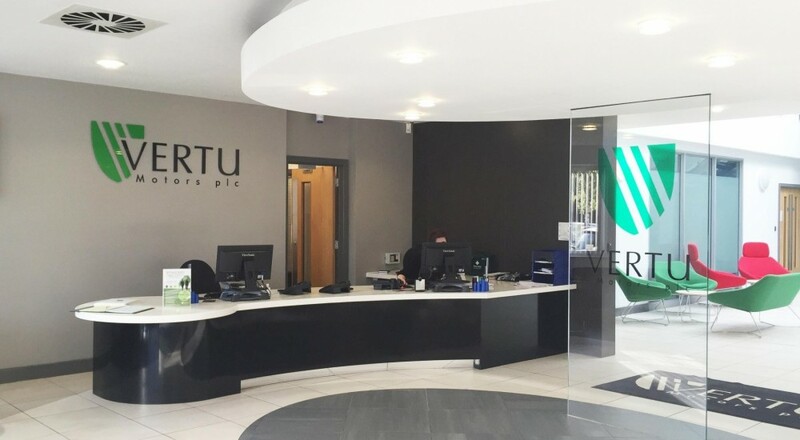 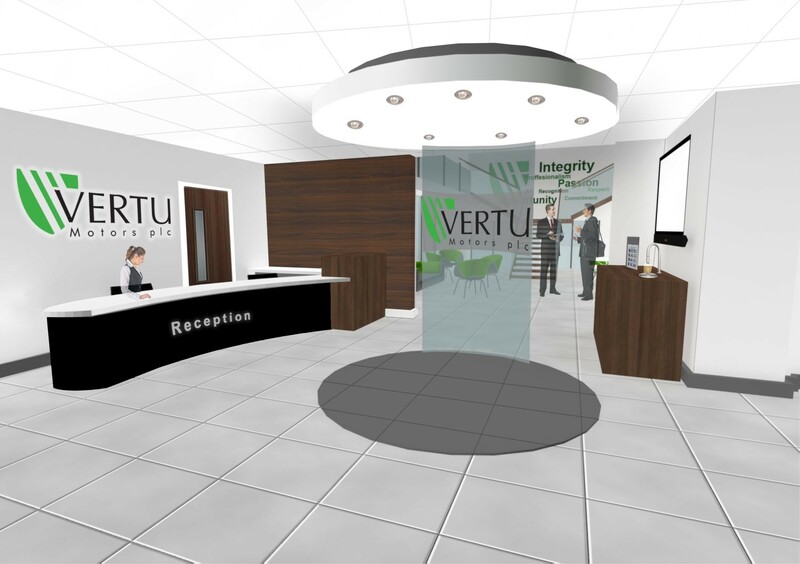 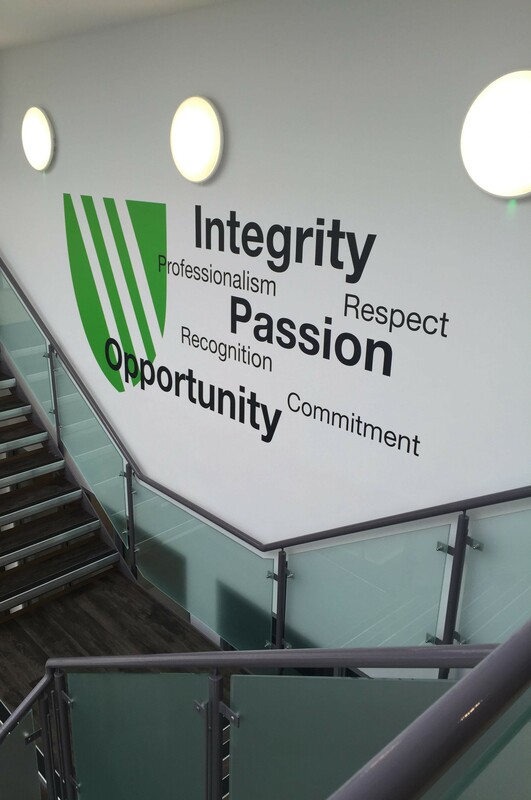 The relocation and interior design of Vertu Motors headquarters in Gateshead now provides a contemporary and branded interior from reception through to the office areas. 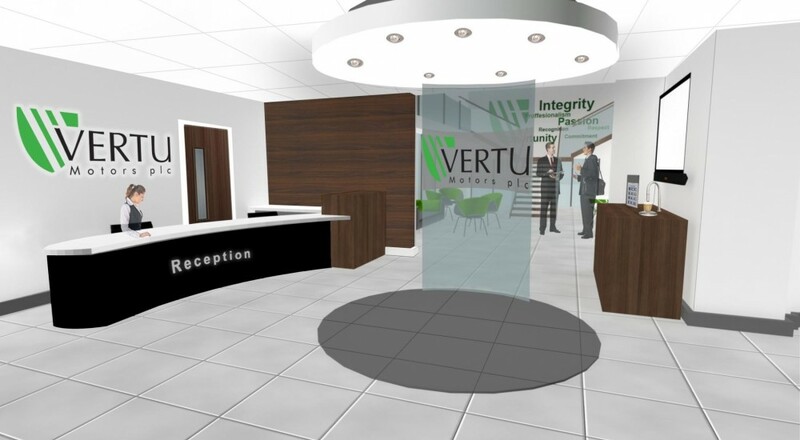 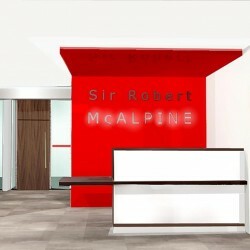 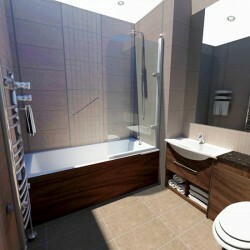 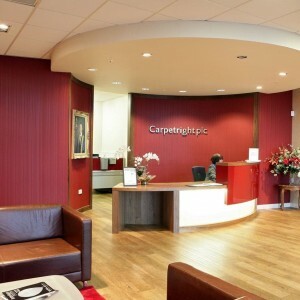 Mixing dark timbers with the brand colour and pure white has created a sleek, corporate and welcoming reception. 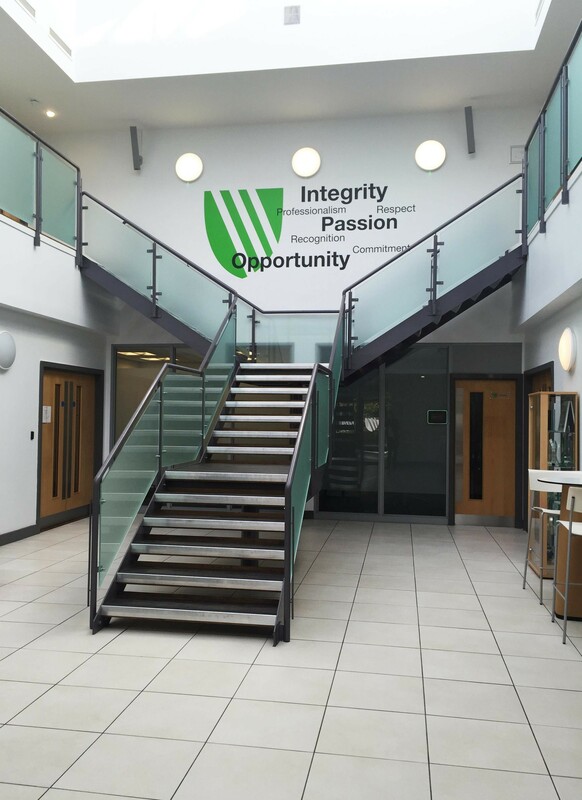 Existing furniture was relocated to the new premises with clever solutions of space planning to the open plan and cellular spaces. 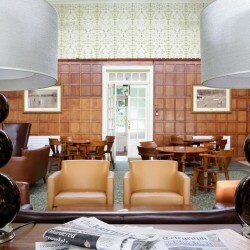 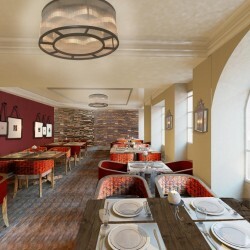 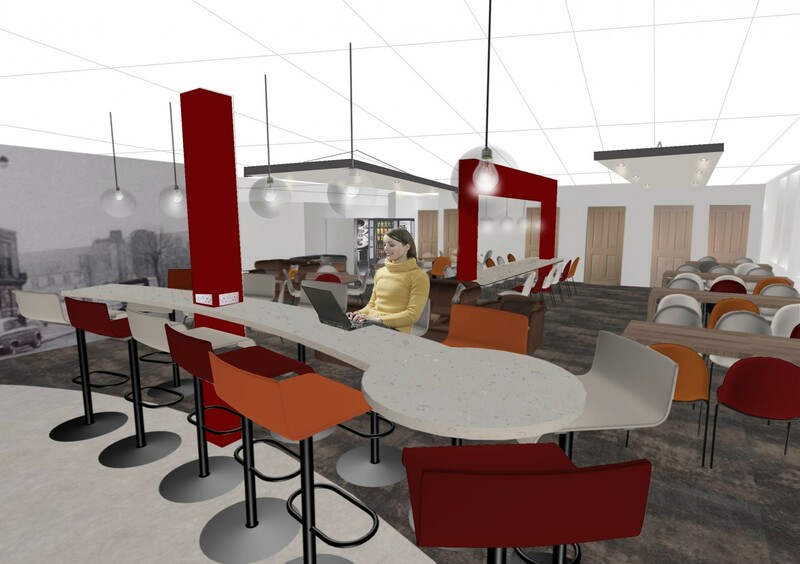 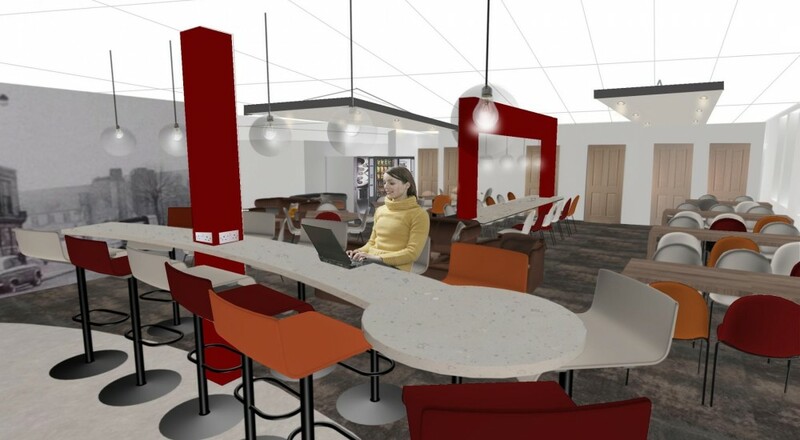 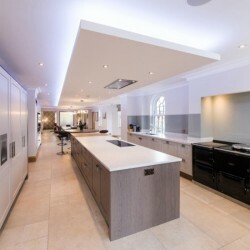 In contrast the staff dining areas encompass warm tones or red, orange and a natural effect stone vinyl floor to create a relaxed break out zone for the staff.